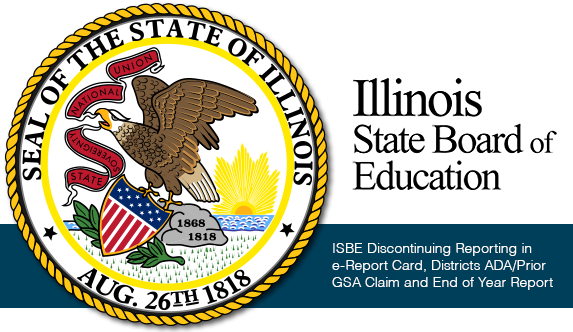 To be the foremost knowledgeable voice for promoting sound school business practices to the Illinois Legislature, ISBE and other stakeholders. Last year, the Illinois State Board of Education added student attendance to the Student Information System (SIS). At the time, ISBE was collecting attendance and attendance-related data across three systems in at least seven different data fields (not including SIS). ISBE is proud to announce that going forward, attendance will only be collected in SIS. The Districts ADA/Prior GSA Claim, e-Report Card data collection, and End of Year report collection will be discontinued. Districts will not submit data in those collection systems for School Year 2018-19. Districts are required to submit attendance data for SY 2018-19 in SIS. The Delegate Advisory Assembly (DAA) makes recommendations to the Illinois ASBO Board of Directors in regards to issues of public policy and/or legislation involving resource management of education. The DAA not only brings legislative issues to the forefront, but has also brought the expertise of school business managers in front of legislators to help shape legislation. 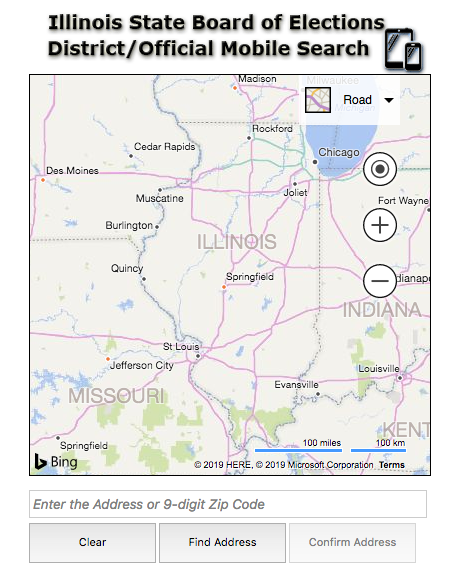 Copyright Illinois ASBO 2019. All rights reserved.